It was 11:30am, and with my entourage in tow, we stepped into a meeting with one of our largest clients only to be told we were expected at 10:00am. I explained that we were on time and I had checked his email the day before. But he was adamant we were late. So a choice, prove I was right or apologise? I apologised for being late. Why? Because the relationship is far more important than being right. 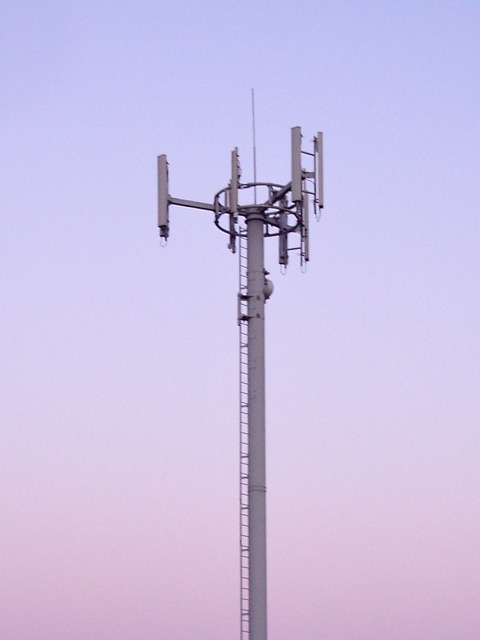 On the way home I saw this cell-tower and I thought about communication. Communication is more than listening and talking. Good communication requires give and take, empathy and forgiveness, honesty and discretion. When we communicate well, we realise the relationships are our highest priority.